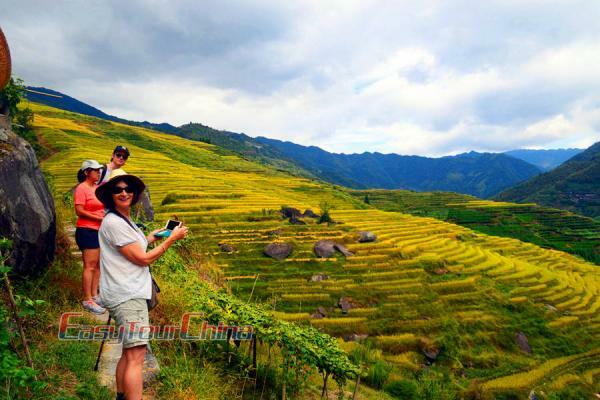 China’s landscapes are vast, varied and spectacular with grasslands, mountains, rivers, valleys, deserts. 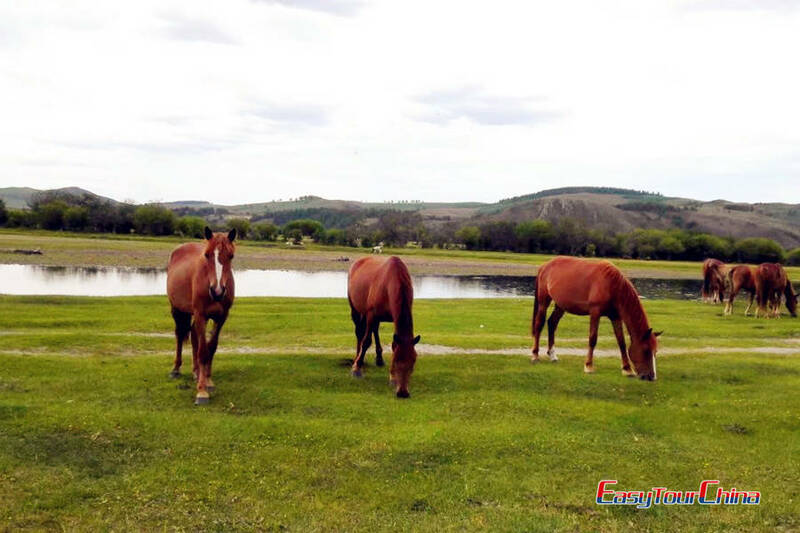 On this tour, you will travel to vast grassland in Hohhot and pay a home visit to local Monglian’s tent; another fun activity include is taking camel riding in Gebi desert… And you will visit other highlights like Gegentala Grassland, Five Pagoda Temple, Dazhao Temple, Meidaizhao Lamasey, Wudangzhao, Singing Sand Ravine, Tomb of Genghis Khan, 108 Buddhist Pagodas, Western Xia Mausoleums, Helan Mountain, Sand Lake Scenic Area. Arrive in Hohhot, the capital of Inner Mongolia Autonomous Region, you will be picked up at the airport and transferred to the hotel. Transfer to visit the Gegentala Grassland, pay a home visit to local herdsmen’s tent and witness their customs and traditions. Overnight at the local tent. 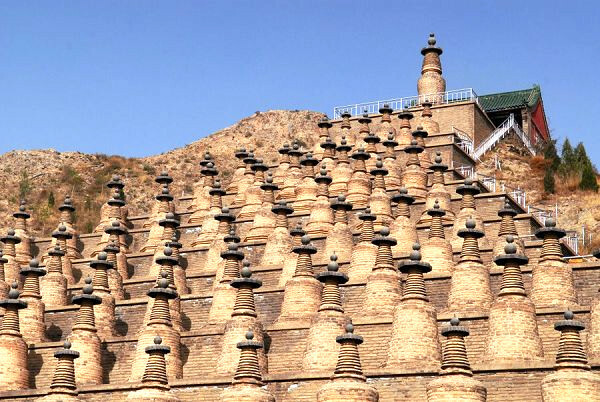 Drive back to Hohhot, visit Five Pagoda Temple, Dazhao Temple. 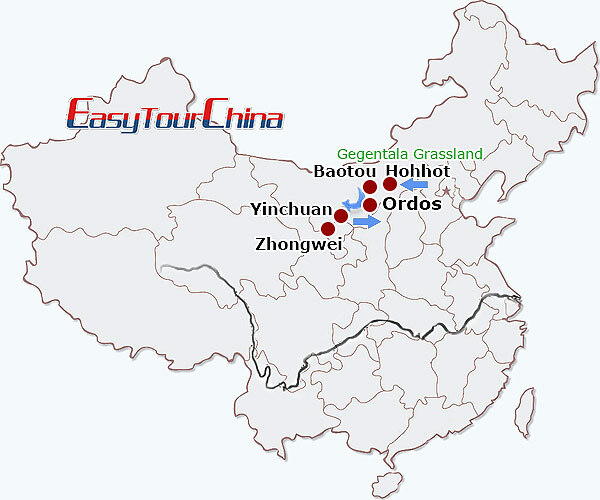 Head for Baotou by either train or car (2 hours). Visit Meidaizhao Lamasey, the only existing architectural complex that combines residence and temple, where people and Buddha live together. 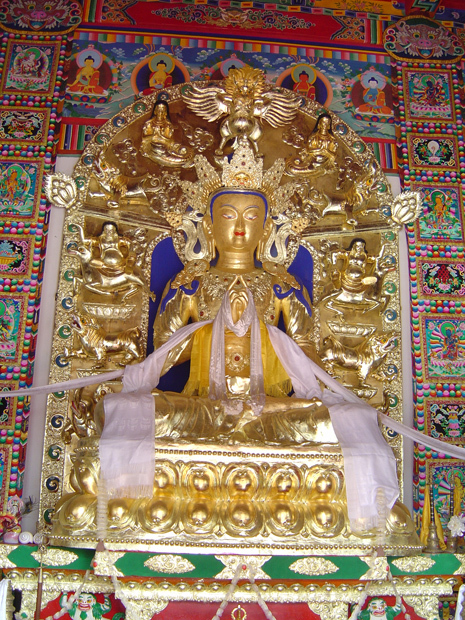 Continue on to Wudangzhao, a vast complex and used to be the residence of the highest ranking lama in Inner Mongolia and now it is the only intact Tibetan Buddhist monastery in Inner Mongolia. 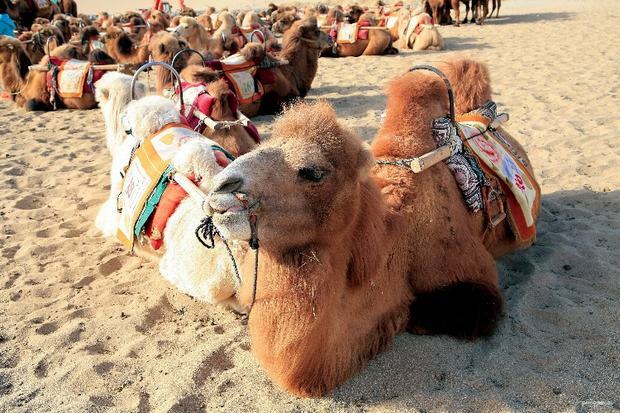 Drive to Ordos, and visit Singing Sand Ravine (Xiangshawan), one hour camel riding at desert. Continue the tour to Tomb of Genghis Khan, the great leader of the Mongol Tribes. The main structure is made up of three connecting palaces in Mongolian yurt style with a 5-meter-high statue of Genghis Khan. Later, transfer to fly to Yinchuan, the capital of Ningxia. 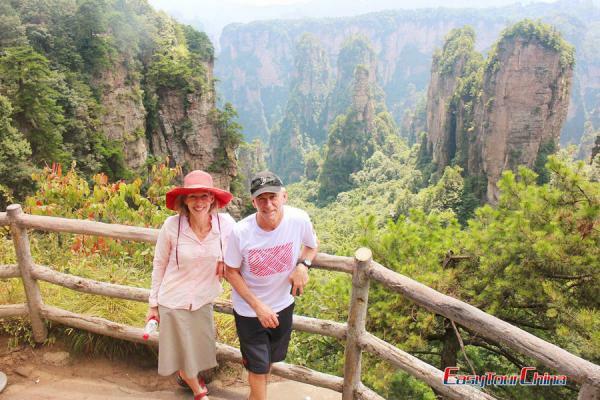 Take a private car to Zhongwei to visit the 108 Buddhist Pagodas, lying on a mountain slope in rows of increasing odd numbers to form a colossal triangle. Take a cruise along the Yellow River by sheepskin raft, which used to be the traditional means of transportation of the local people. Drive back to Yinchuan, pay a visit to Western Xia Mausoleums, where includes nine tombs of Western Xia Kings and 250-plus companion tombs buried with the remains of the major imperial family members and aristocrats. 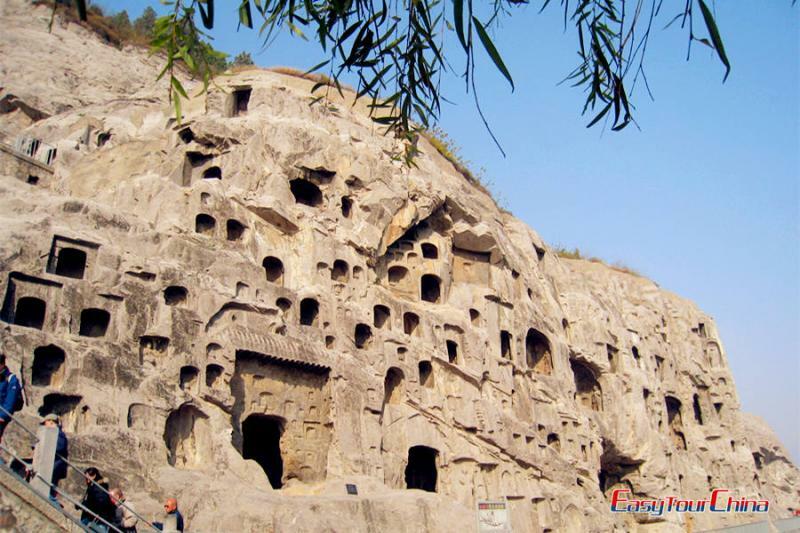 Then proceed to see the cliff carvings in Helan Mountain, dating back some 10000 years ago. Drive to visit the Sand Lake Scenic Area, which boasts a unique scene that combines picturesque wetland and virulent desert. Transfer to the airport and fly to your next destination.